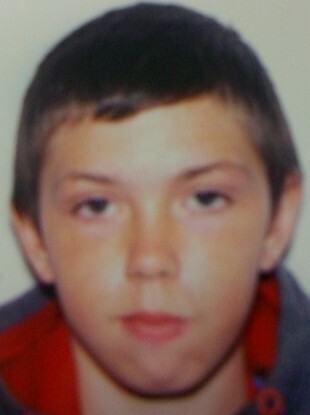 GARDAÍ ARE SEEKING assistance from the public in finding a 14-year-old boy who has been missing since last night. Mark Twomey was last seen in the Ballymun area on Dublin’s northside at around 10pm on Thursday night. The teenager is described as being 4’4″ in height, of slight build and with brown hair and hazel eyes. When last seen he was wearing a grey Adidas top with yellow stripes and black tracksuit bottoms. Anyone with any information is asked to contact Ballymun Garda station on 01 – 666 4400, the Garda Confidential Line on 1800 666 111, or any Garda Station. Email “Gardaí in Dublin appeal for help finding missing 14-year-old boy”. Feedback on “Gardaí in Dublin appeal for help finding missing 14-year-old boy”.